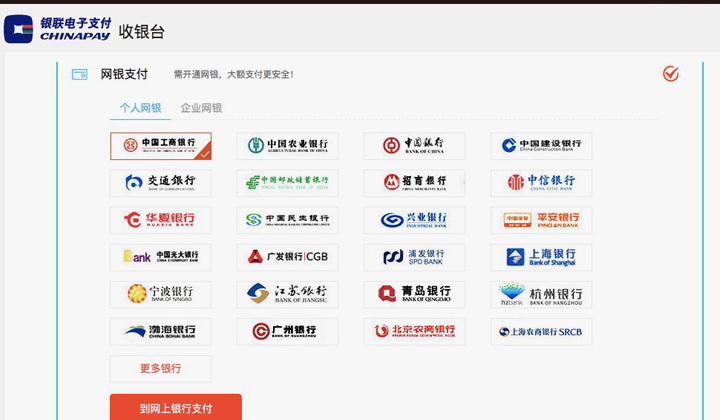 I’ve had a fare share of problems with online payments and ICBC in China. 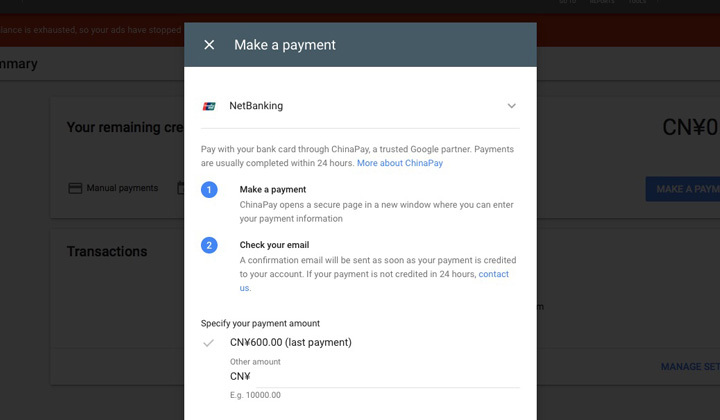 Here are notes on how I managed to pay Google Ads (formerly Adwords). This can also be helpful for those with other online banking problems. For years and years, the problem has remained the same that new versions of web browsers are usually not supported. In my case, I’m a Mac user and can say that Safari has worked pretty well until I updated it to the 12.0.1 version. Please note that sometimes updating the software does work, so it’s worth trying first. And that sometimes a restart is required. In my experience, getting Chrome or Firefox to work has been really troublesome, so I don’t know much about that. But what I do know is that Internet Explorer 11 is your most likely savior if nothing else works. Microsoft Edge has never worked for me either. But the old Internet Explorer comes ready installed on Windows 10 and is on Windows 7 of course. I’m actually running a “virtual box” of Windows on my Mac just for this. I was previously using Windows 7 and Internet Explorer 11 to make payments whenever Safari would stop working. But, Google Ads no longer supports IE 11. You can use the site, but payments page never worked for me on Windows 7. Instead, I discovered that it did work on Internet Explorer 11 when using Windows 10. So this is the solution I am using for as long as it works. I have the “USB-Shield” but likely this will equally effect those using the “Password device”. If you are starting from scratch, login to ICBC internet banking and look for the download link that says, “Complete the installation of Internet Banking Security control USB-shield” and install the ” Internet Banking Assistant” first. When making payments, you have to allow a lot of things and it’s messy but works. Please note, that once you’ve entered your password and confirmed payment.. “wait”. As it can just stand there for quite a long while before it continues. And please, share this if you can!